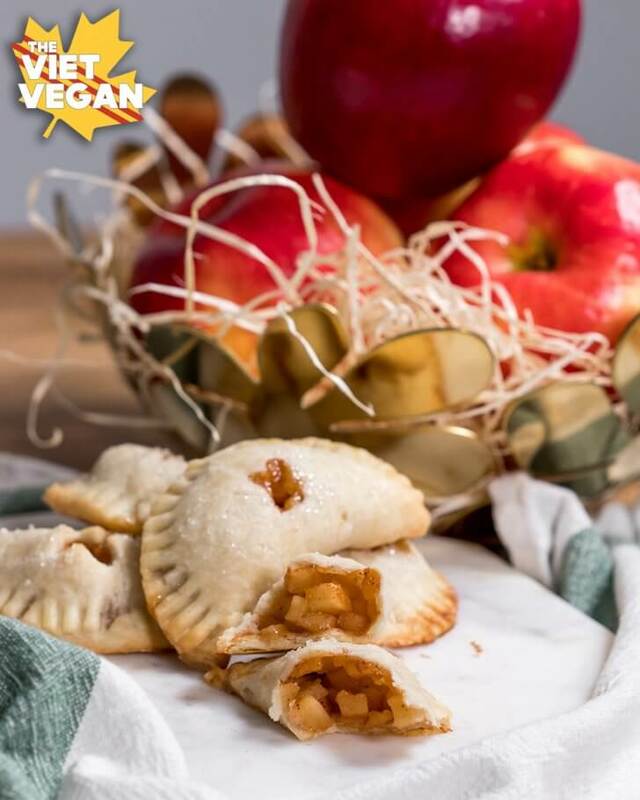 These adorable little vegan apple hand pies are a collaboration with SweeTango apples, who you know I love and have worked with many times before. 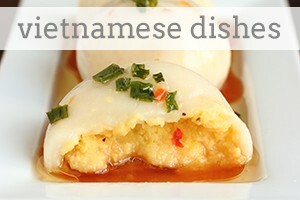 If you’d like my recipe, I encourage you to go check it out over on SweeTango.com and try out some of these apples. They’re only around for a short time because they’re micro-seasonal, but they have an incredible juicy, tangy, honey-sweet crunch that always has me searching all over my city for a store that has them each fall. There is something so simple and cathartic about cooking for others. Lately I find myself with renewed purpose to cook for friends and family; be it that they are having a baby, coming over for Friendsgiving, or visiting that weekend, it’s something that I’ve always found fills me with purpose. I just love feeding people. I love cooking delicious food and then seeing people enjoy it. If you guys have been around for a while, you might remember that I cooked for the cast and crew of two student films a couple years ago. Both crews were about 20-35 people each and both products were about a week long. Nothing got me out of bed before dawn better than cooking for people. I went to bed exhausted, my body limp, but so fulfilled and feeling…complete. I forget sometimes, what that feels like. I work a lot, and don’t get me wrong, I really enjoy what I do, but it’s been a while since I went to bed feeling that way. Every now and then I get a glimpse of it again; like when I prepped 200 samples of soup and veggies for people to enjoy at the Veg Food Fest, or when I hosted Friendsgiving a couple weeks ago. I made a vegan seitan roast, mashed potatoes, stuffing, roasted squash, roasted Brussels sprouts, cranberry sauce, homemade gravy and two pumpkin pies for a handful of my friends and I felt so giddy and glee that day I look back my heart literally warms at the thought of that big spread I prepared. You might be thinking, Lisa, it sounds like you should be working in a restaurant. And I might be inclined to agree with you, but unfortunately I don’t ever want to handle meat (a necessary evil it seems to be certified as a chef or go to culinary school). I also just don’t have the skin that can handle being washed over and over to meet health and safety codes, day in and day out. I also think it’s healthy to keep the things you love and the things you do to make a living a little separate, but there are ways that my love for cooking for other people can marry into what I do. For example, making recipes and sharing them with you, while handing them off to my friends who just had a baby give me a little flash of that fulfillment I so deeply crave. Do you ever feel this way? What gives you that feeling of being complete? I envy those who feel content with writing reports and research. I tried so hard to be good at that, but I simply could never cut it. Which was one of the reasons why I didn’t go on to do a PhD or do the thesis stream of my Master’s (I did the coursework instead, which, granted had a lot of papers, but not the 300 page tomes some of my peers had produced by the end of their Master’s). What drives you to wake up? What fills your chest with that inexplicable sense of wholeness? For me, it seems to be cooking for other people. I’ll be honest, I never saw that coming. Maybe it is for you too? You should make some of these vegan apple hand pies to see for yourself. As rusty as I’ve been when it comes to baking, there’s just something magical that happens when you take a blob of pie dough, roll it out and fill it with sweet, tangy apples then bake it into golden half moons. I sent these off to my friends who had a baby, in hopes that they’d be able to steal some bites of autumn comfort between diapers and restless days. Their gratitude and excitement for what I’ll be bringing over next refills the tank that’s been running on empty for too long, even if it’s just a bit of gas to hold me out until the next station.